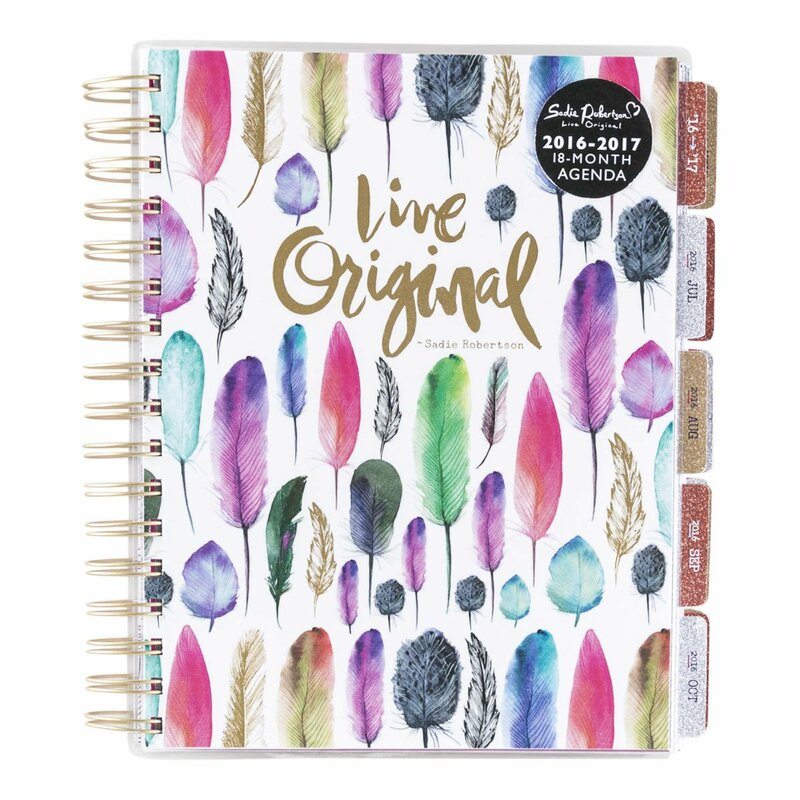 With school starting so soon, I have been looking at planners for the 2016-2017 school year. When my son started Kindergarten last year, I bought my first academic planner to go along with the school year and I loved it! Today I'm highlighting some academic planners that are cute, functional and affordable! 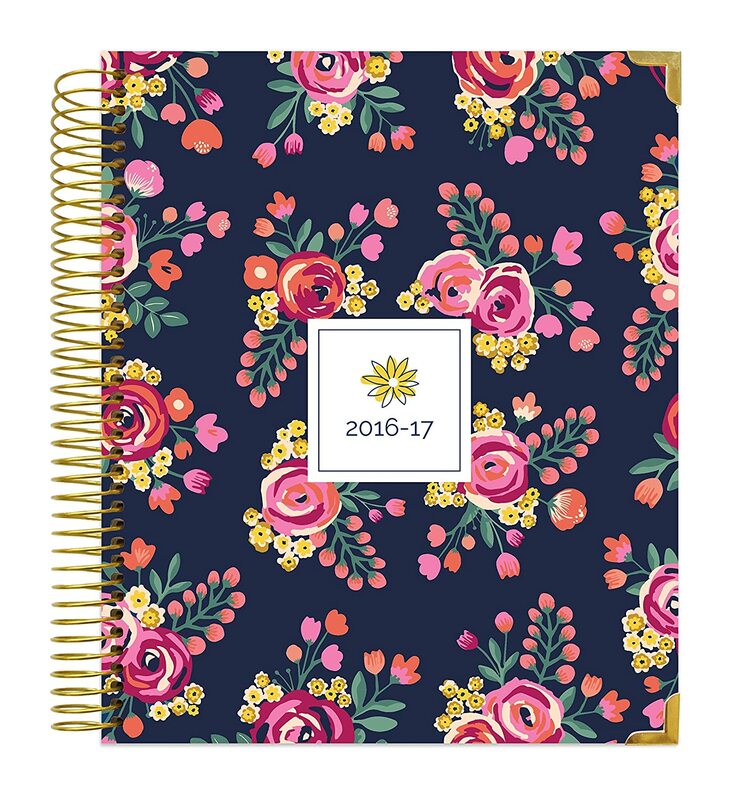 Bloom Daily Planner - Size: 7.5" x 9"
This planner is not only pretty but looks pretty functional too. It has the layout I love, a full monthly calendar then a weekly calendar. I'm not sure I would use the monthly vision pages, but who knows, maybe? 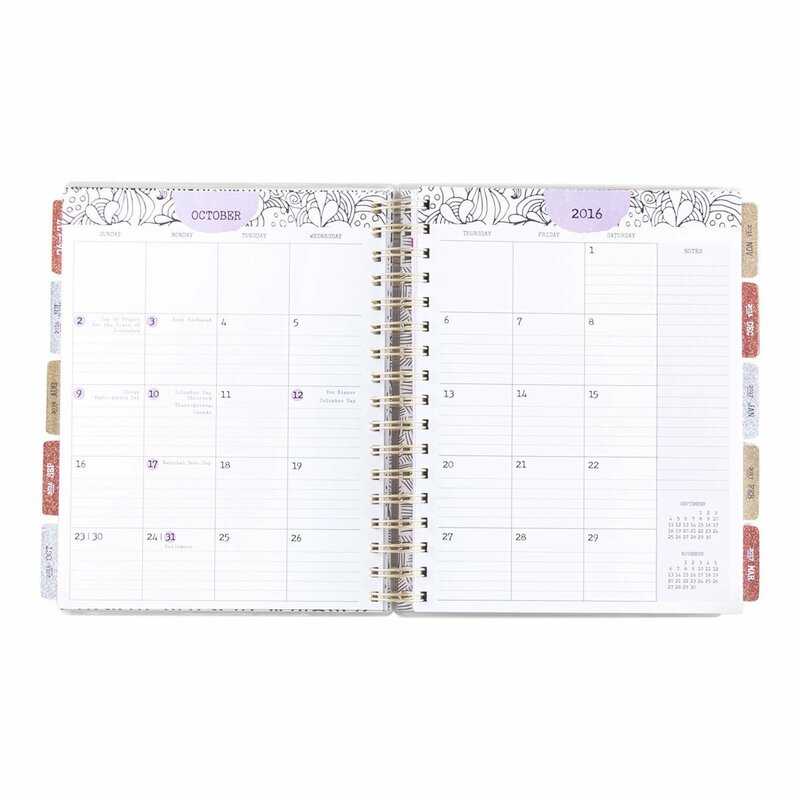 DaySpring Planner - Size = 8" x 9". 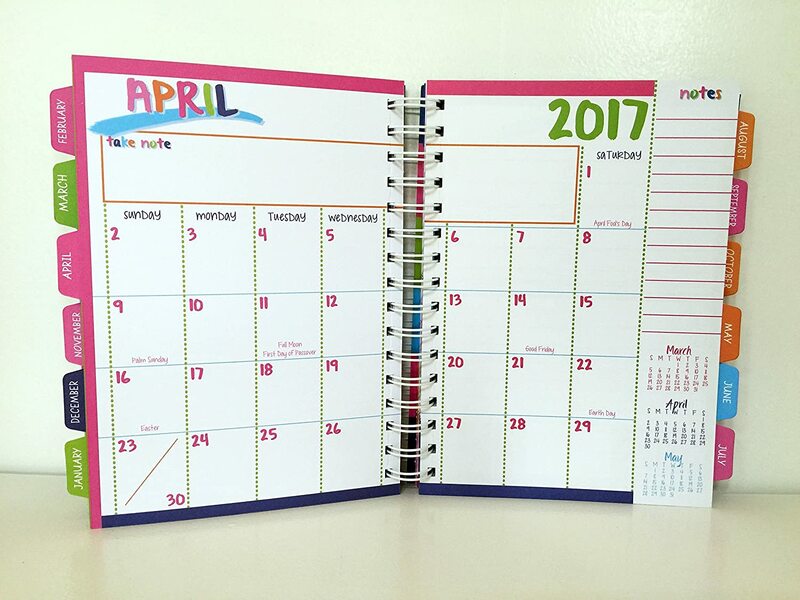 This planer not only has a monthly and weekly calendar, but 18 colorful laminated tab dividers, notes, lined, grid, blank and coloring pages. The Reminder Binder - Size = 6.5" x 8"
This binder is so colorful it just screams fun! Plus it comes with over 300 stickers to help make planning more fun. It has a monthly view as well as weekly and yearly views. 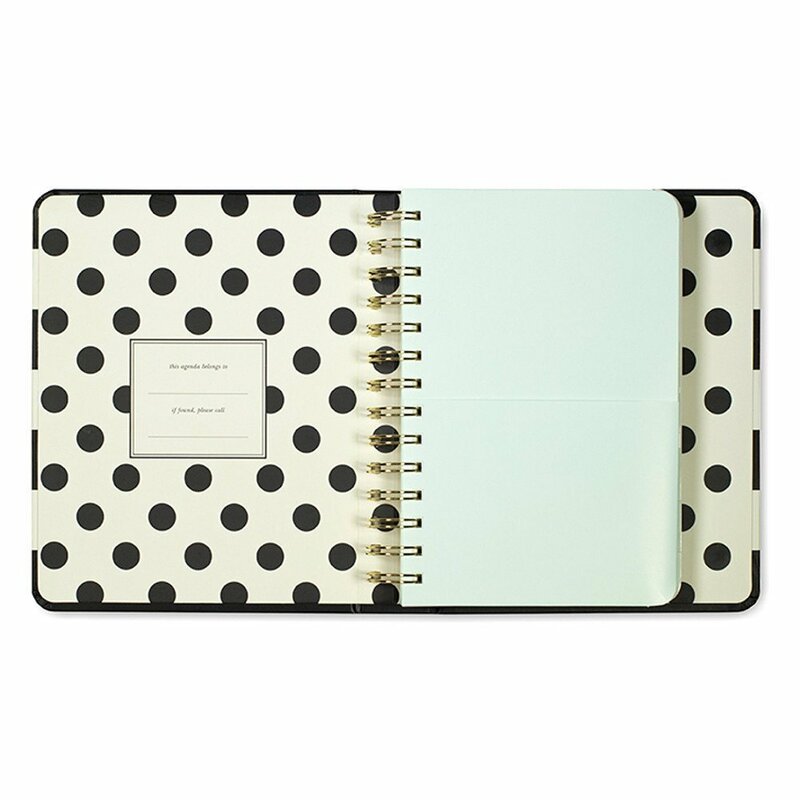 Kate Spade New York Planner - Size = 6" x 7 3/4"
This is the planner I bought last year and I loved it! It's so pretty, has everything I needed and just worked so well. It has a notes section, pockets and laminated tabs and shows a monthly view as well as weekly. A planner wouldn't work without some awesome pens! I just ordered these and they are now my favorite! I assign each family member a color pen and that makes it much easier to spot who has what going on and when. 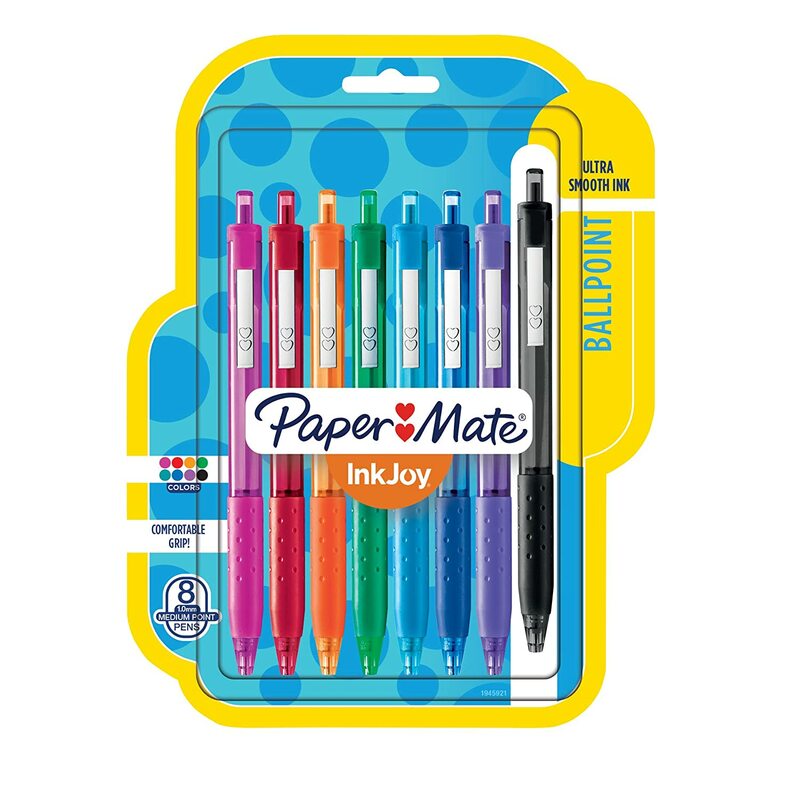 I know some people spend way more on pens, but to me they are just that and these work great. So, which planner is your favorite? 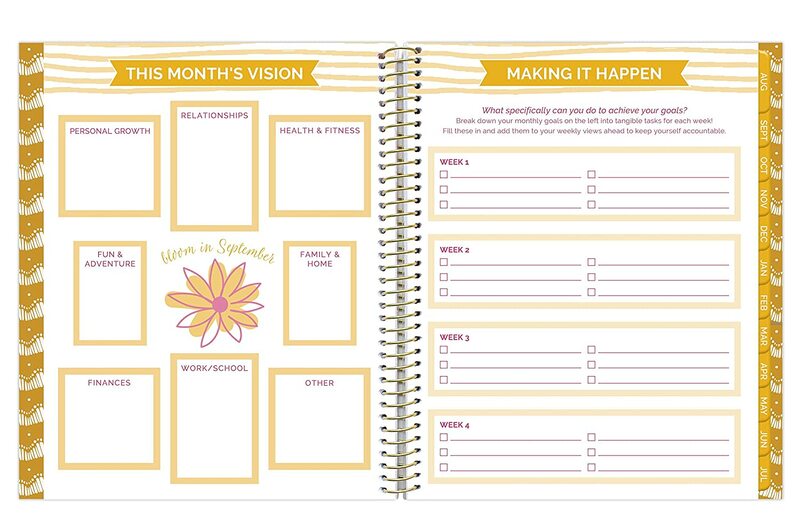 I think I might change it up this year and order the Bloom Daily Planner, it's just so pretty! 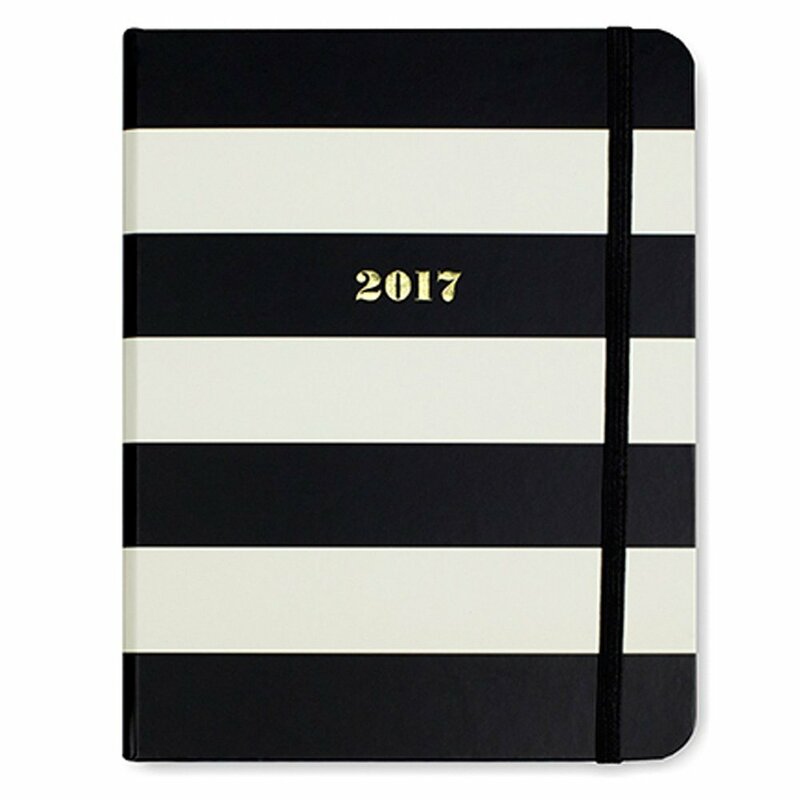 Girl, I haven't heard of any of these planners besides the Kate Spade and now you're making me want to get something different! I need to order my Erin Condren for next year, but I think I'll check each of these out first! Such cute planners! 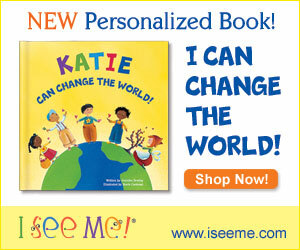 That reminder binder looks like a great idea, love the catchy name! Yes they are so so cute!! And I like the name of that one too! I love planners & pens! The dollar spot at Target actually had some great gel pens, too! Do you home school?